Let’s talk about what it looks like (and what it takes!) 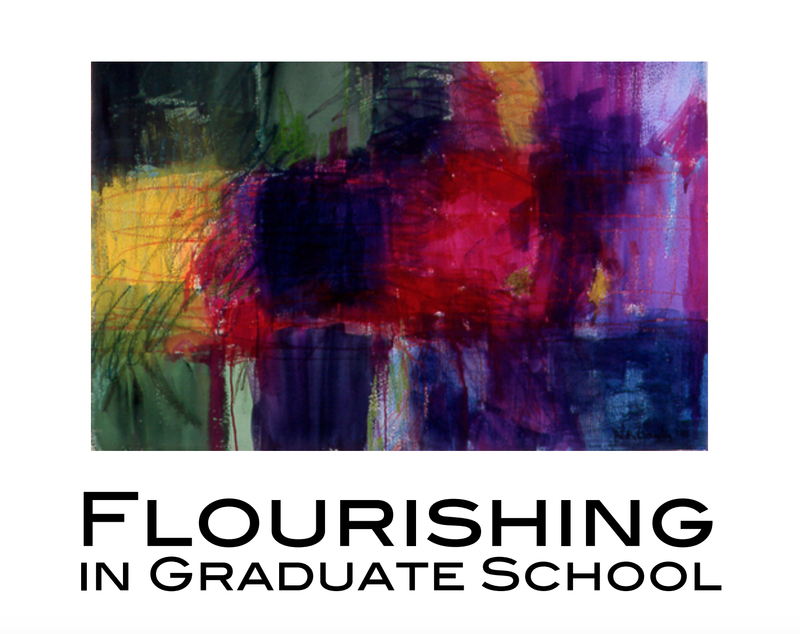 to flourish, spiritually and otherwise, during the unique season of life that is grad school. 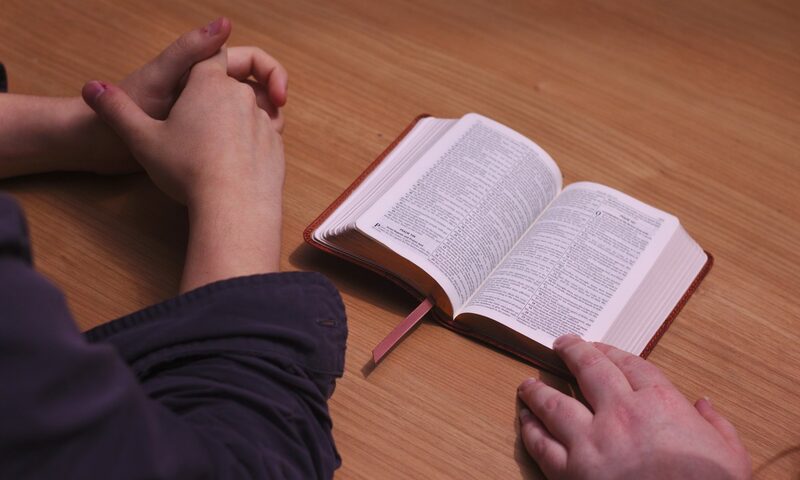 Our times together will be a combination of pastor-led, large group Bible study and student-led small group discussion. If you are a relatively new student just beginning to navigate grad school or a seasoned veteran who’s got everything figured out, please come be part of the conversation!